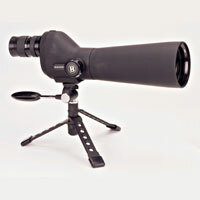 Divide the objective lens diameter (mm) by the magnification. Square the exit pupil diameter (mm). Multiply the objective lens diameter (mm) by the magnification, then find the square root. Last updated on March 24, 2018.